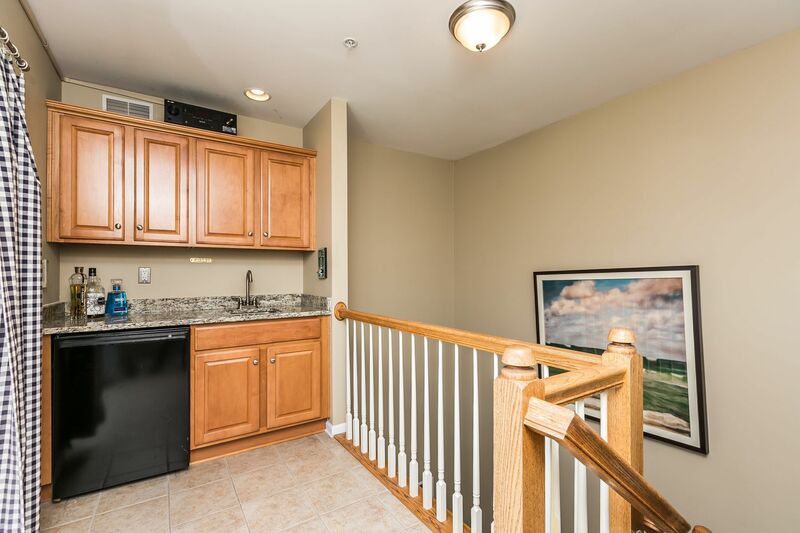 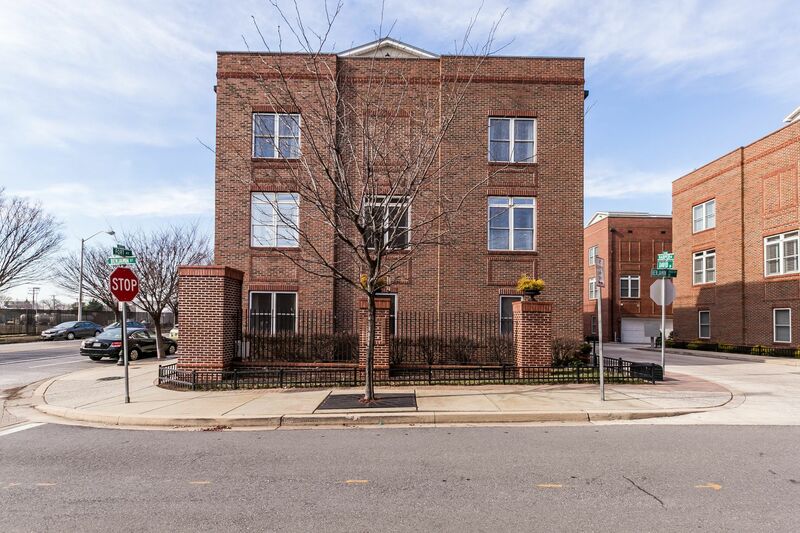 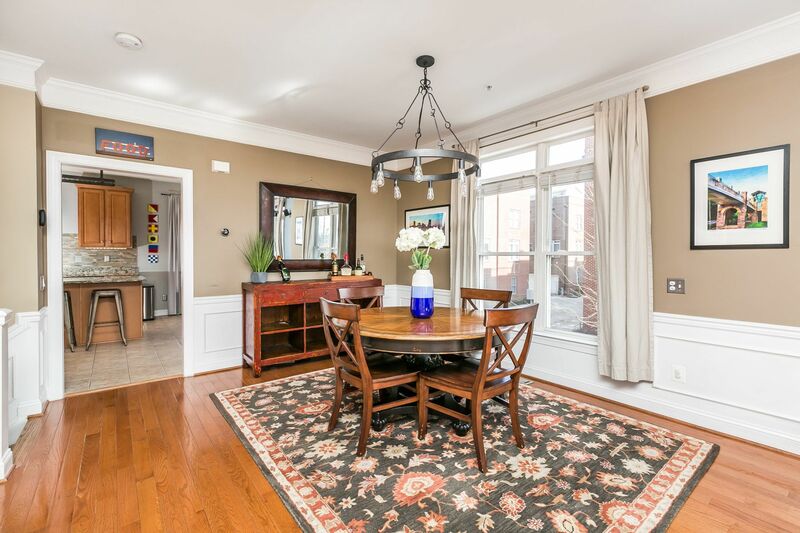 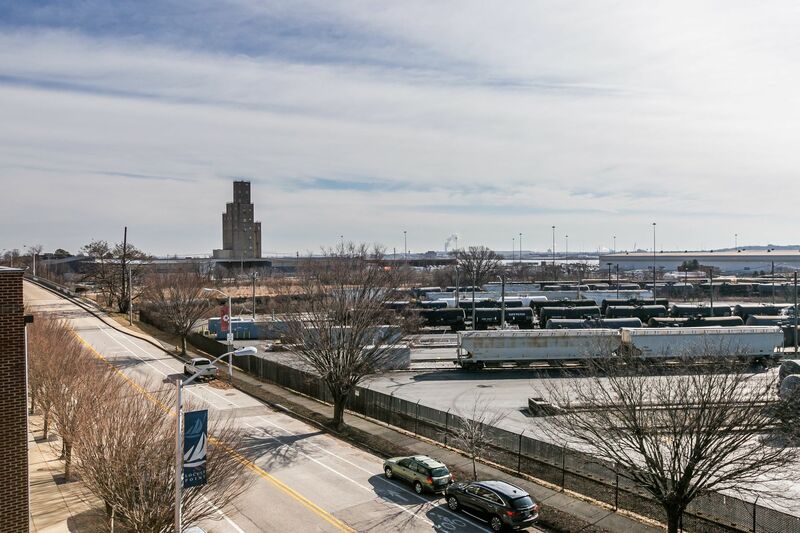 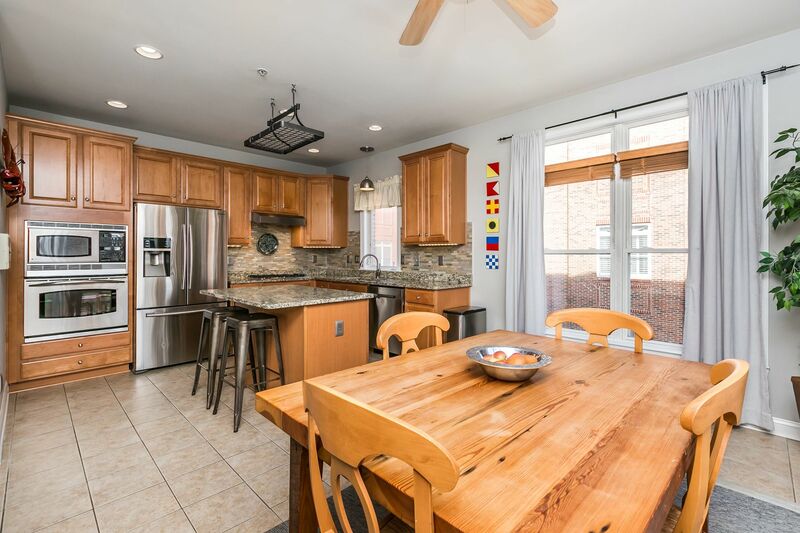 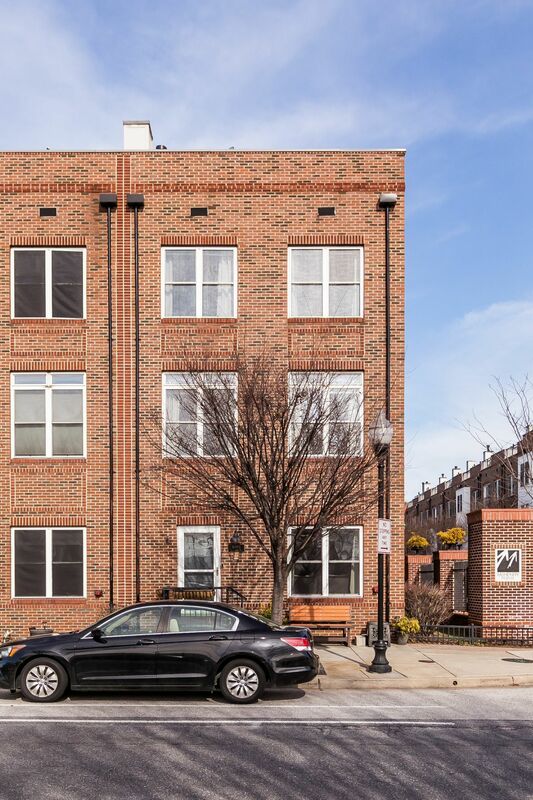 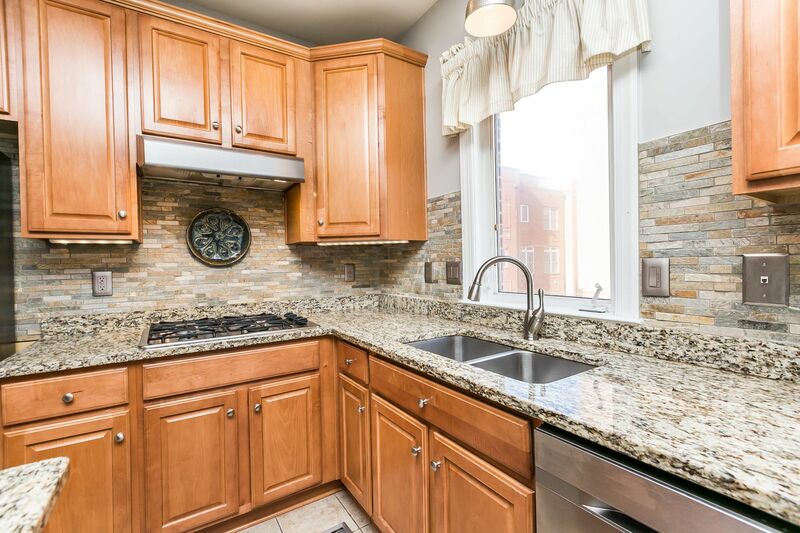 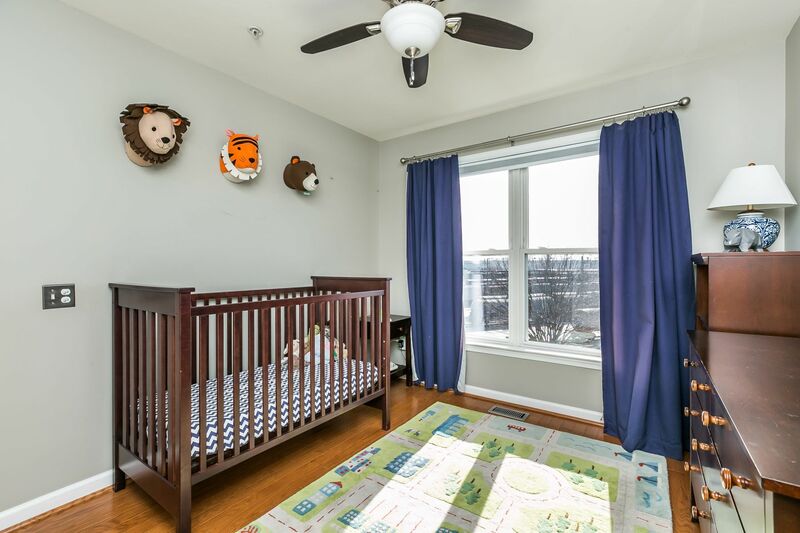 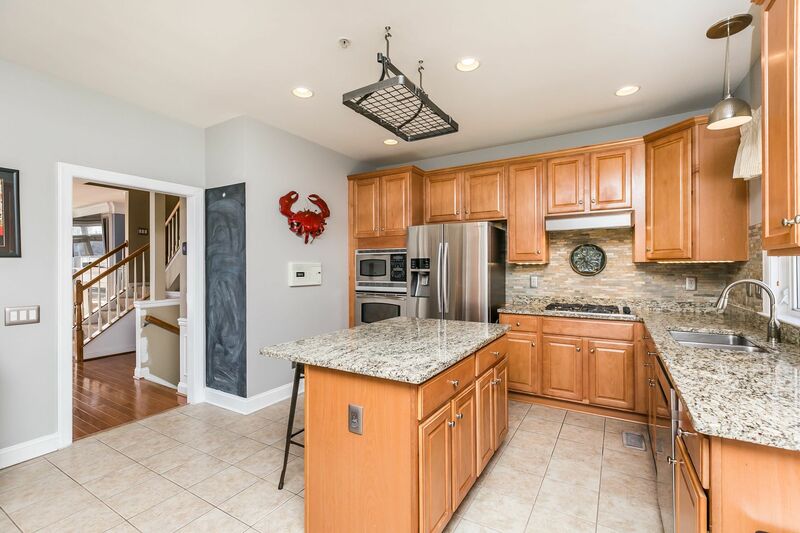 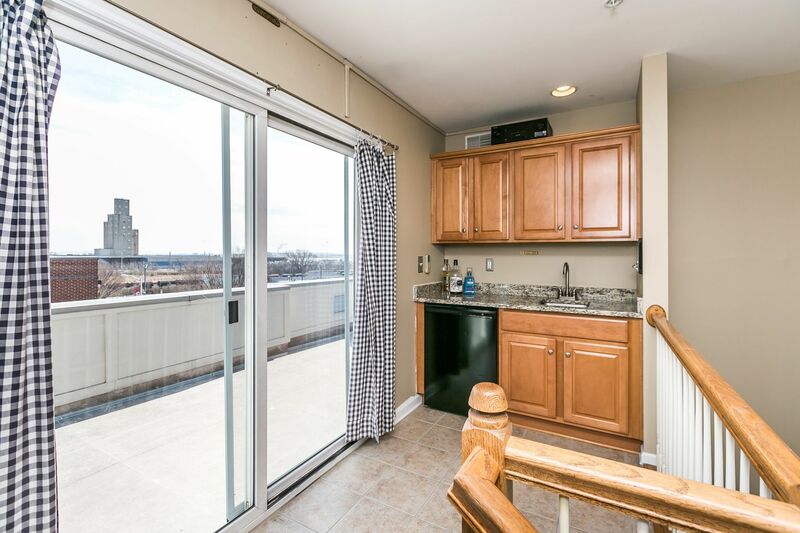 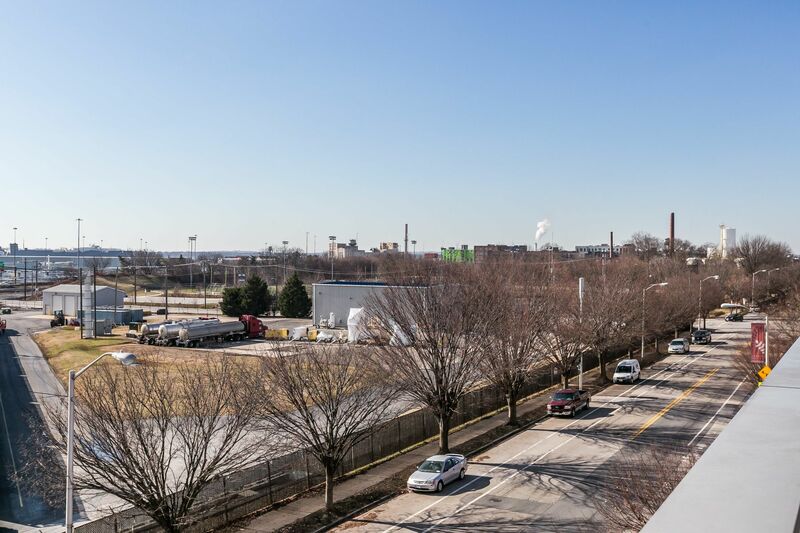 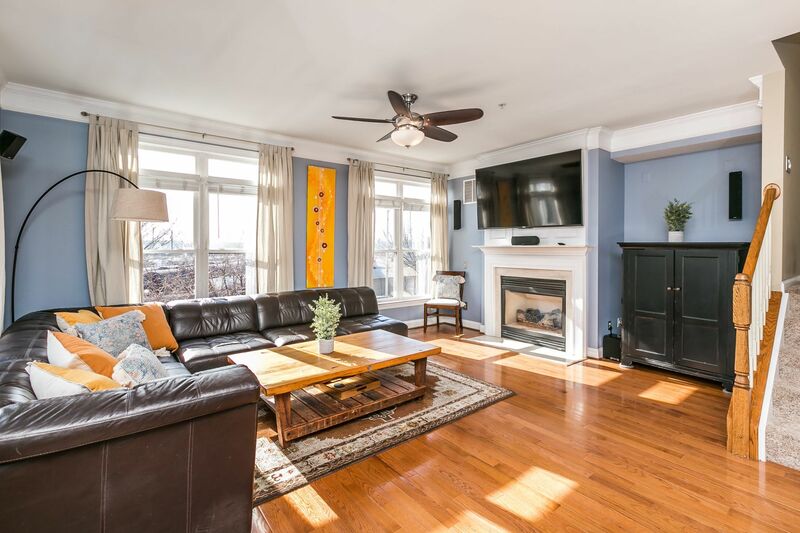 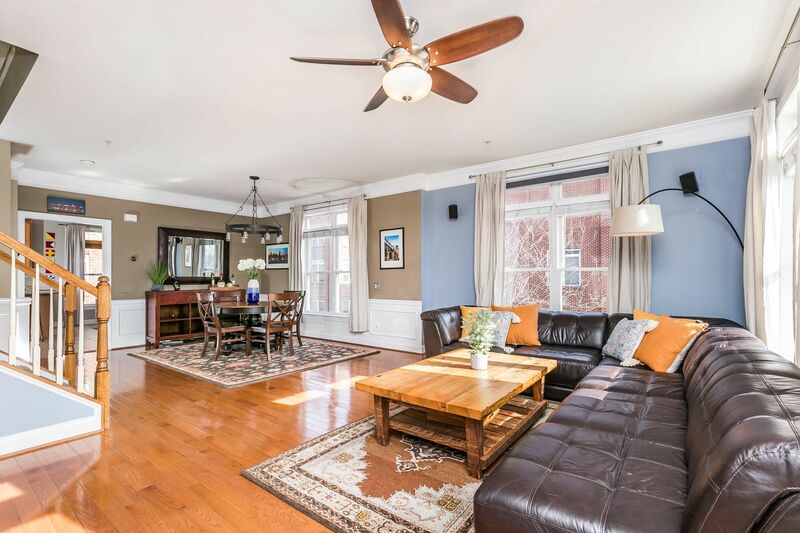 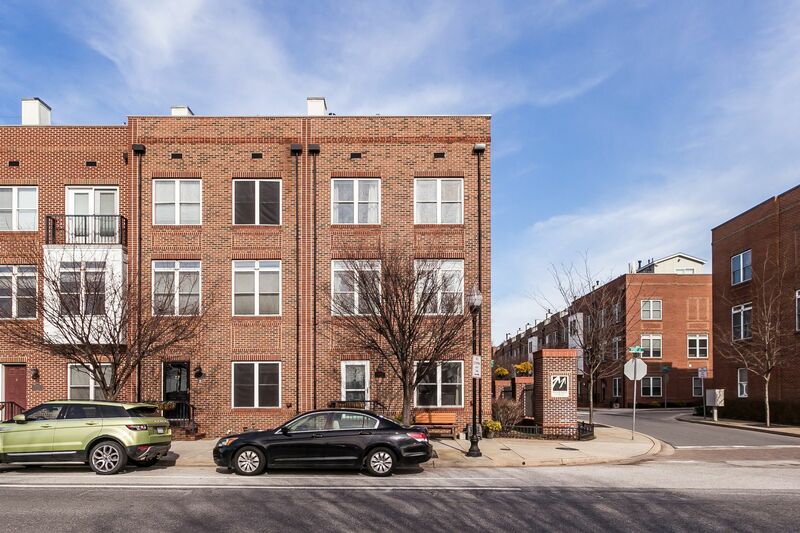 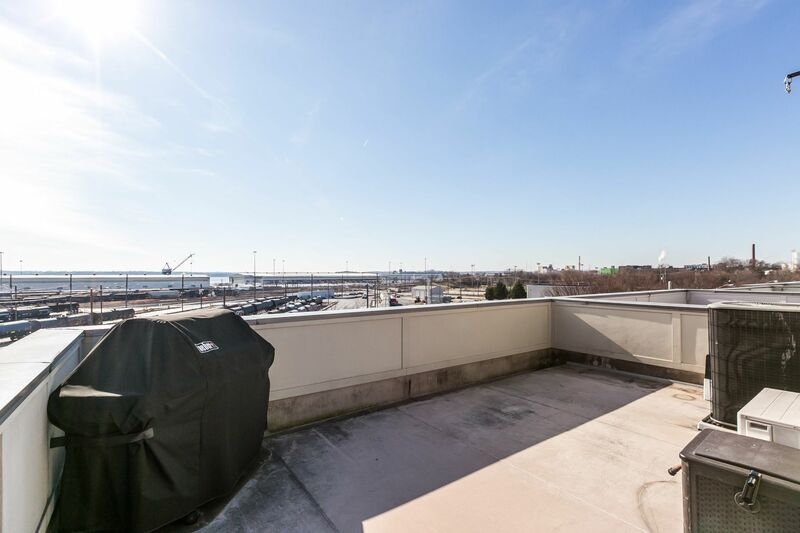 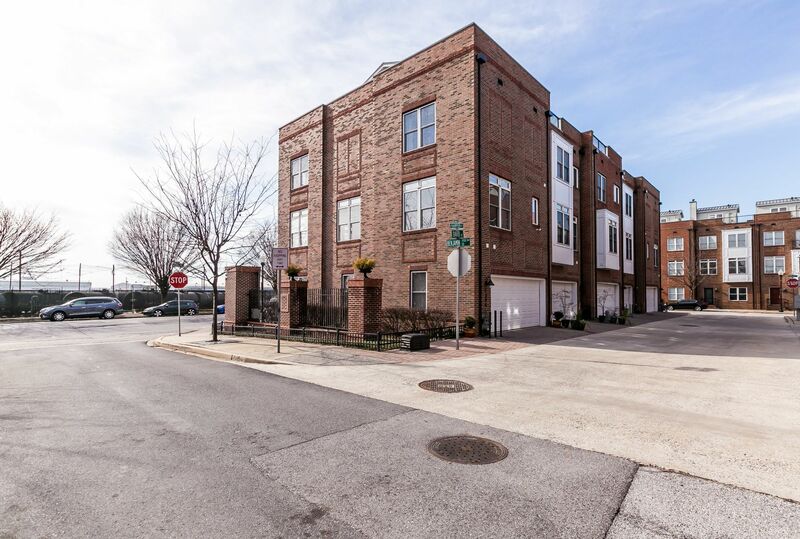 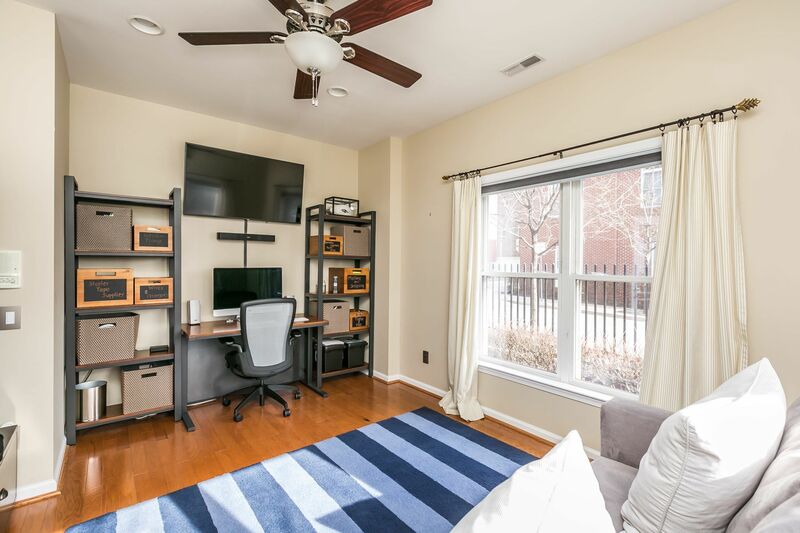 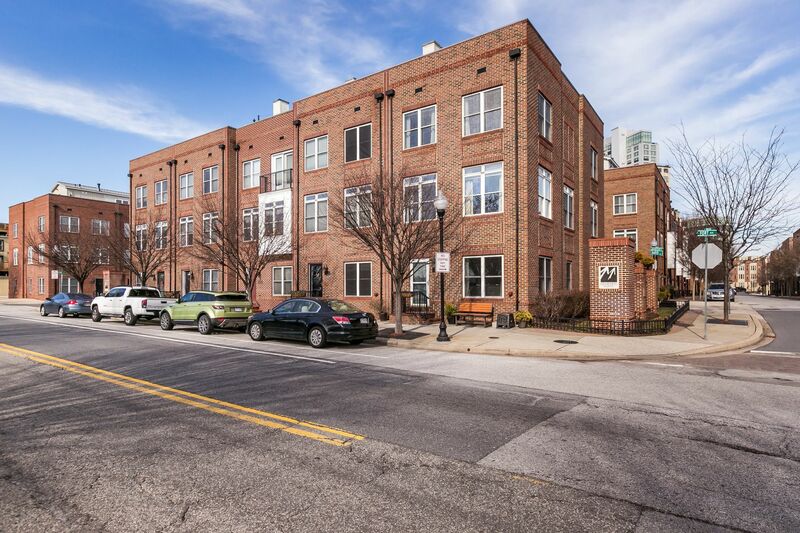 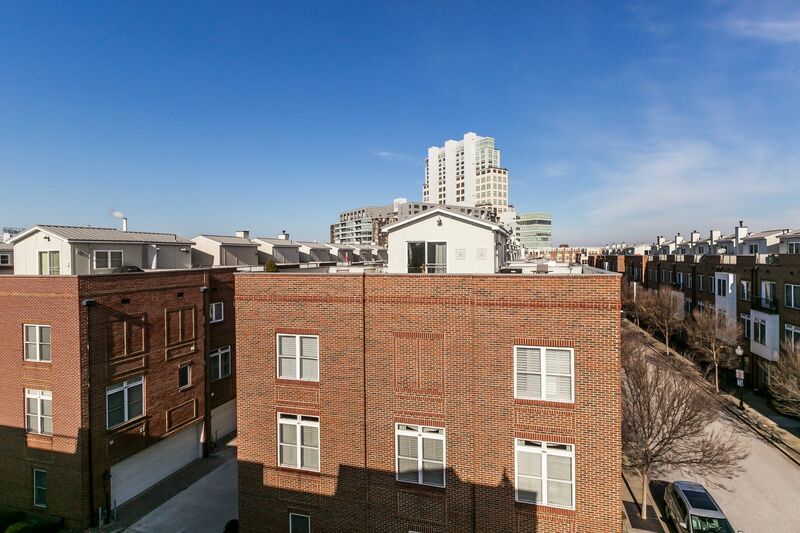 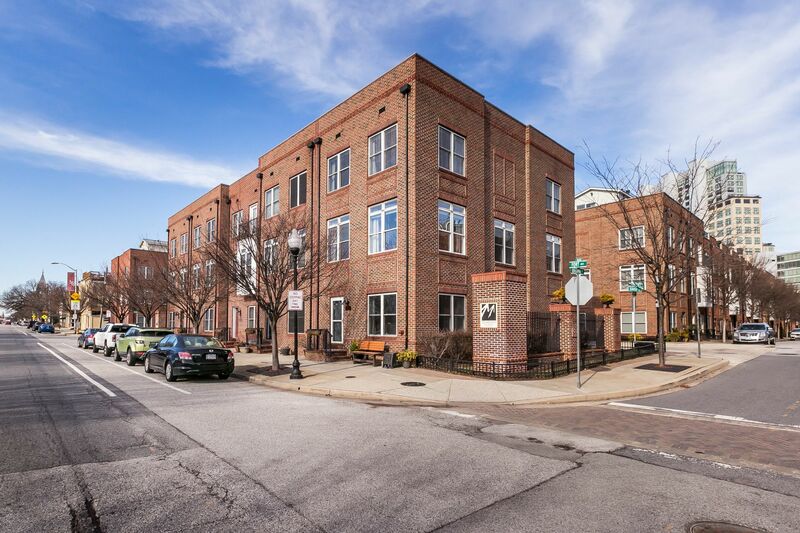 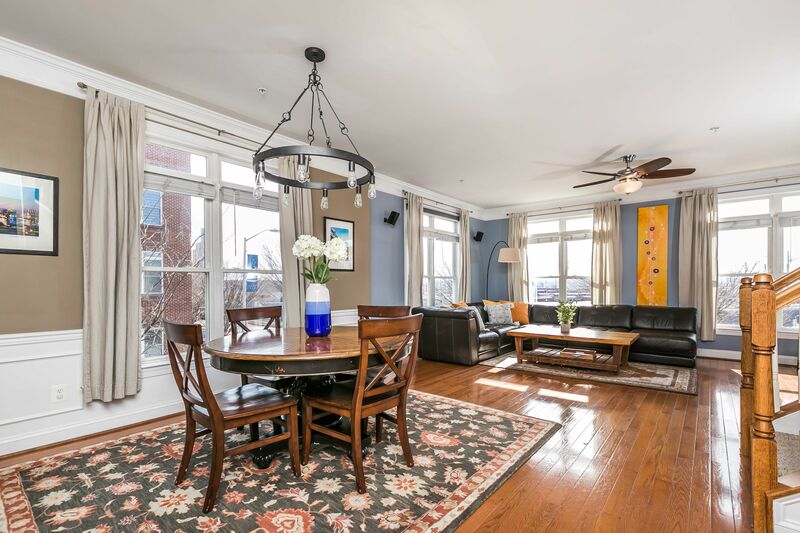 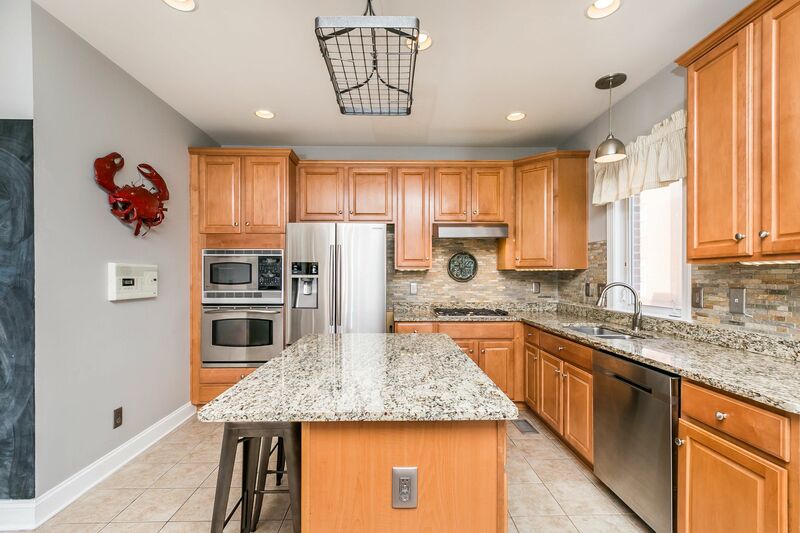 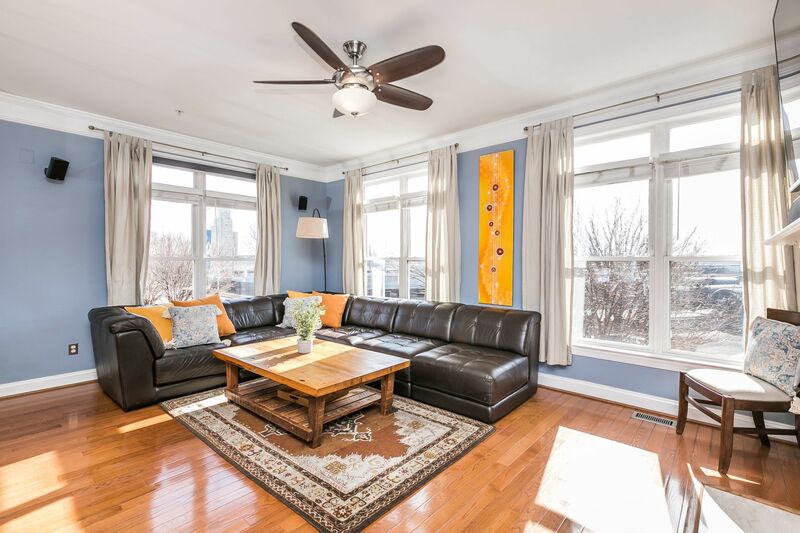 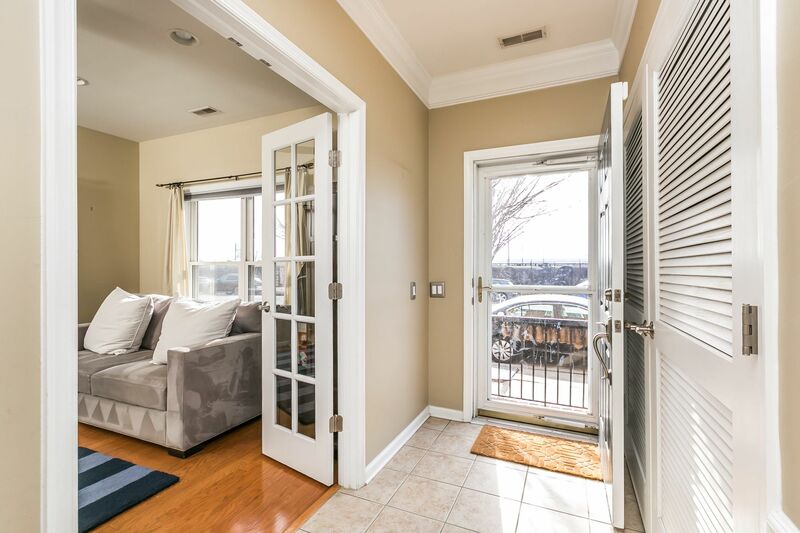 End unit available in sought after McHenry Point neighborhood in Locust Point! 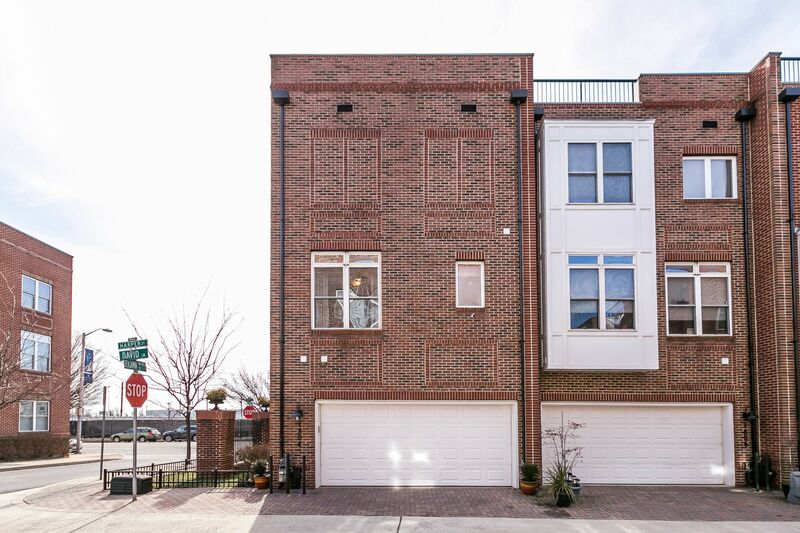 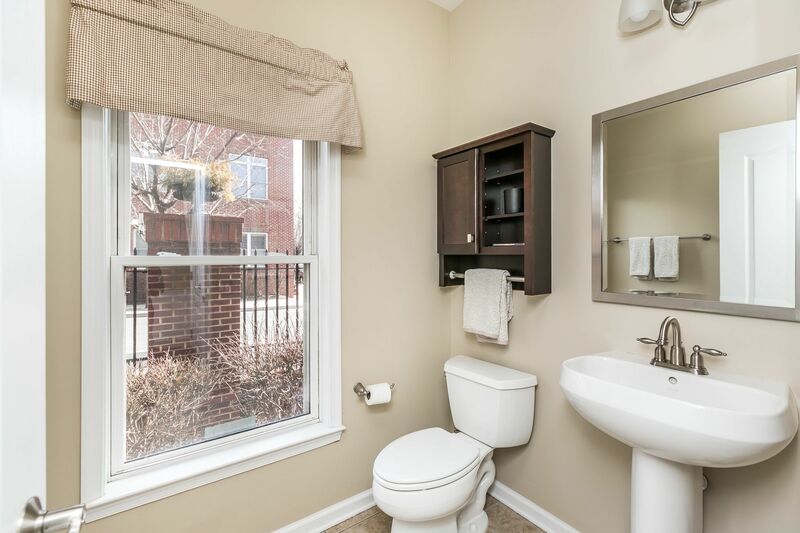 This tech-enabled end-of-group townhouse features 3/4 bedrooms, 2 full and 2 half bathrooms. 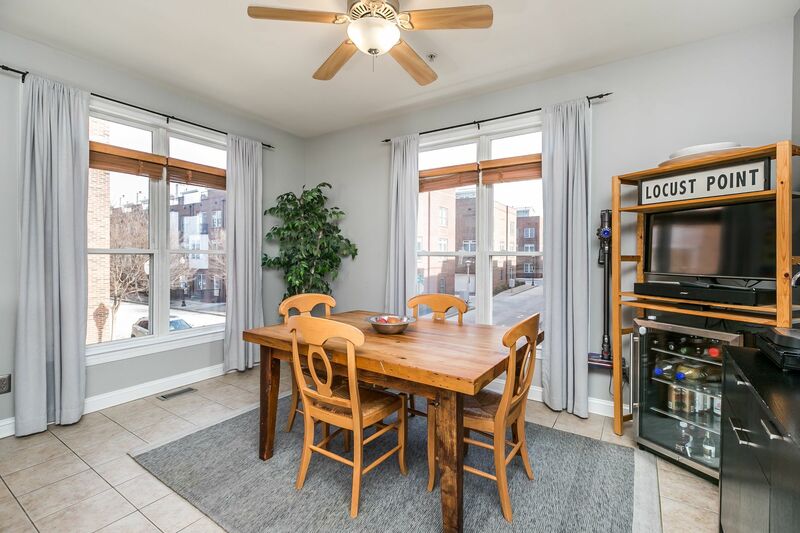 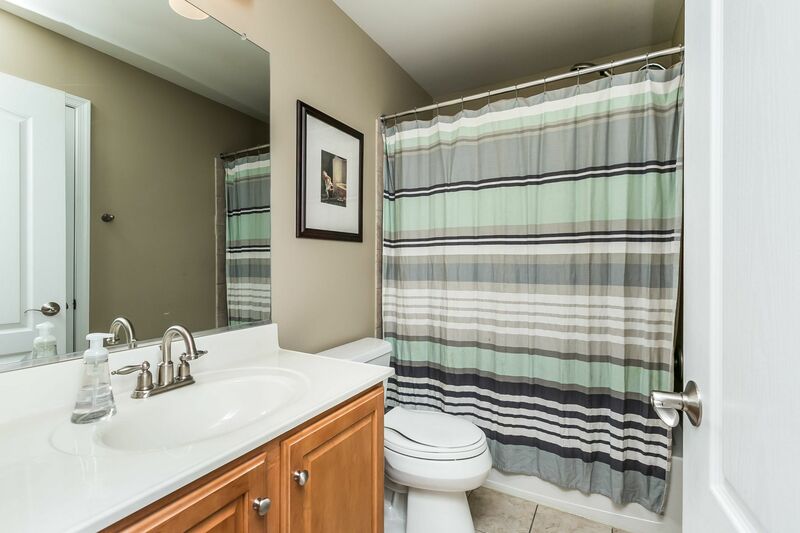 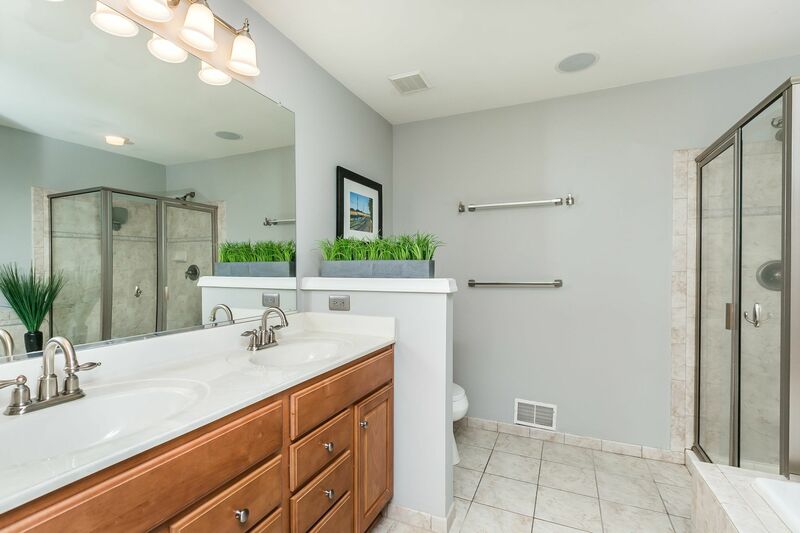 Some of the more unique features include a small side yard, third parking space behind the 2-car garage, and incredible amount of natural light. 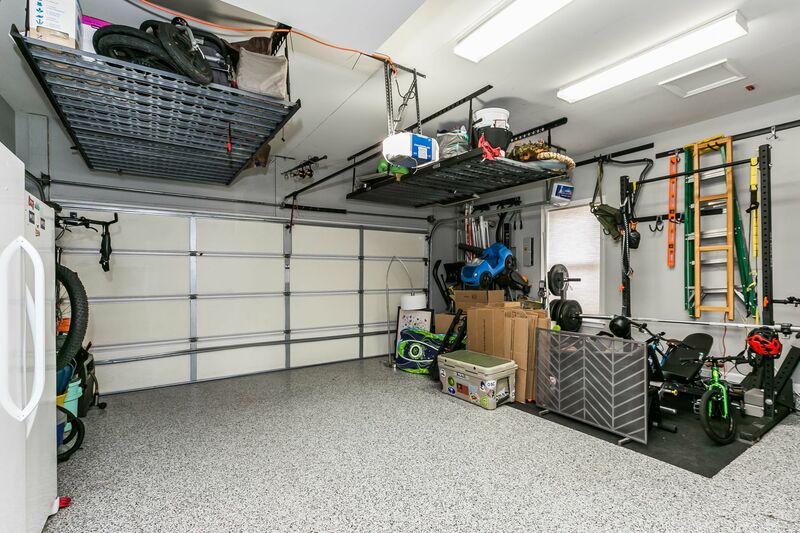 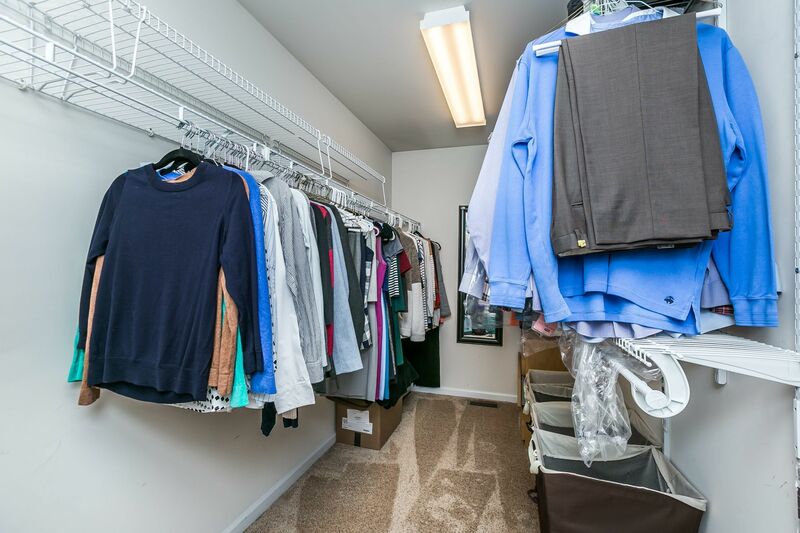 Lower level has 4th bedroom/office, half bath, laundry, and fully customized 2-car garage with built-in storage. 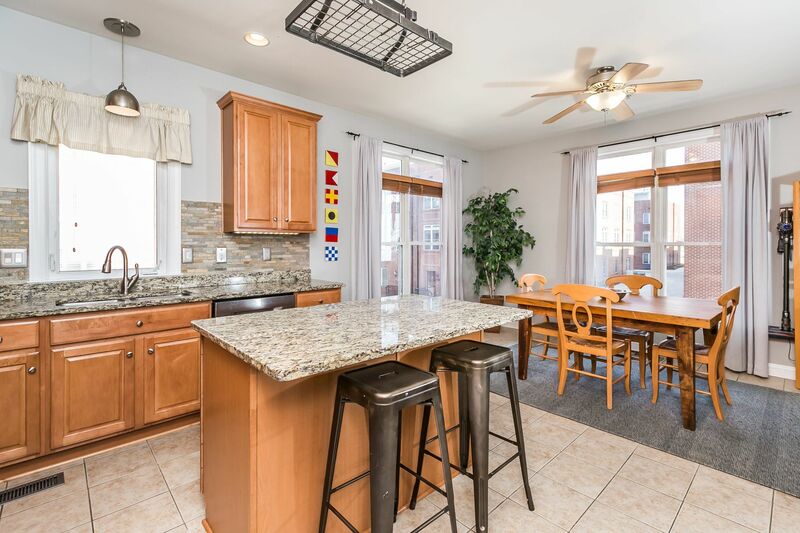 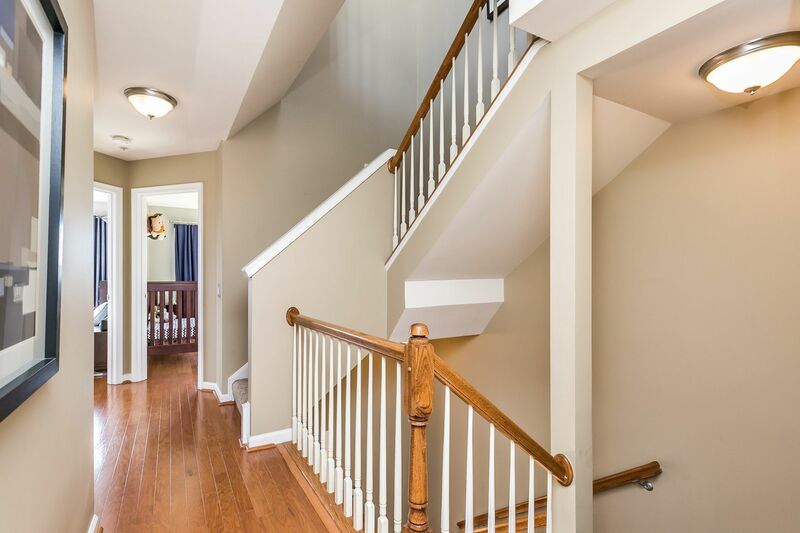 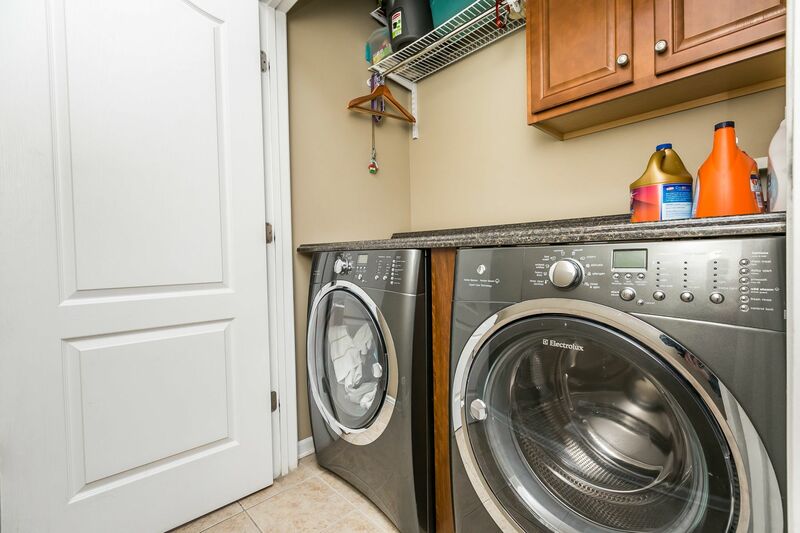 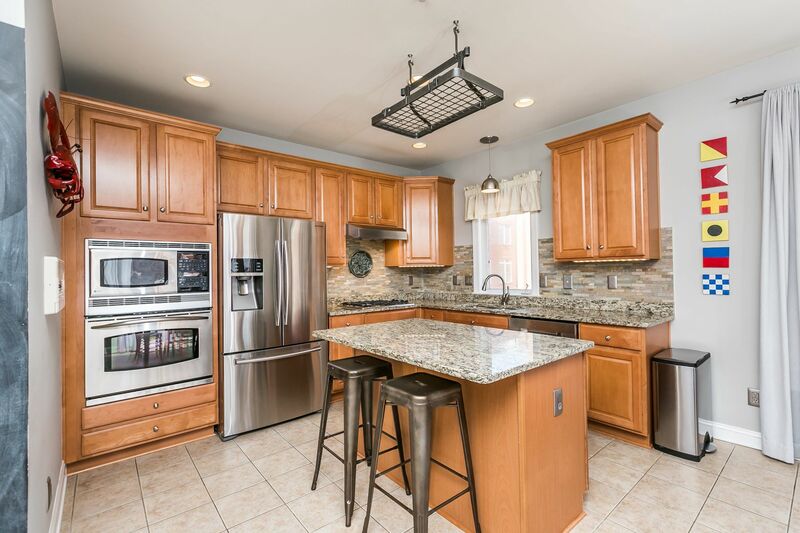 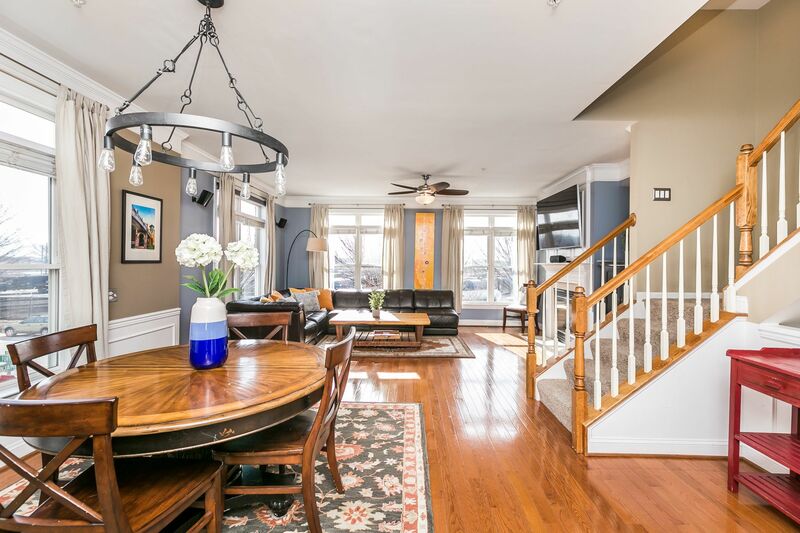 The main level has an open floor plan, gas fireplace, hardwood floors, and spacious eat-in kitchen with updated appliances, granite and island. 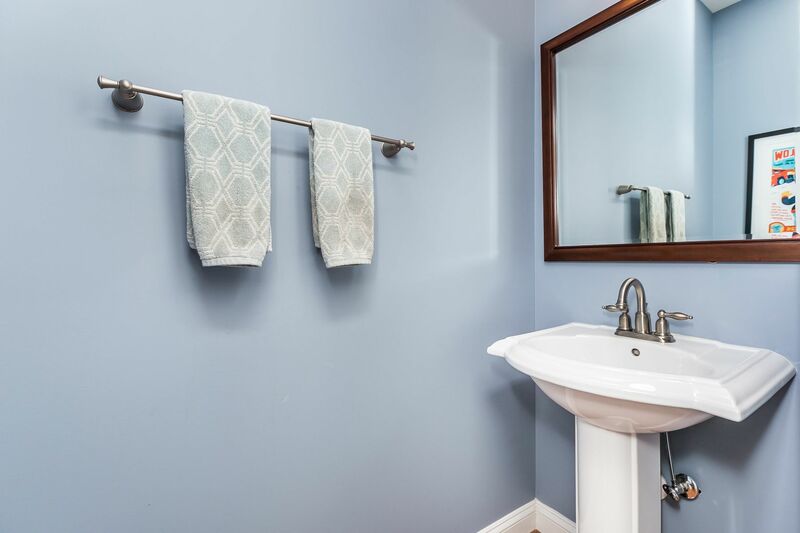 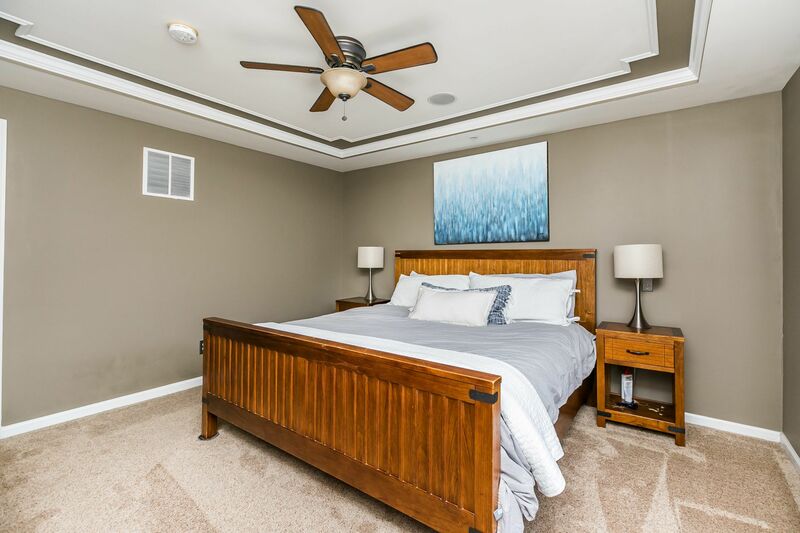 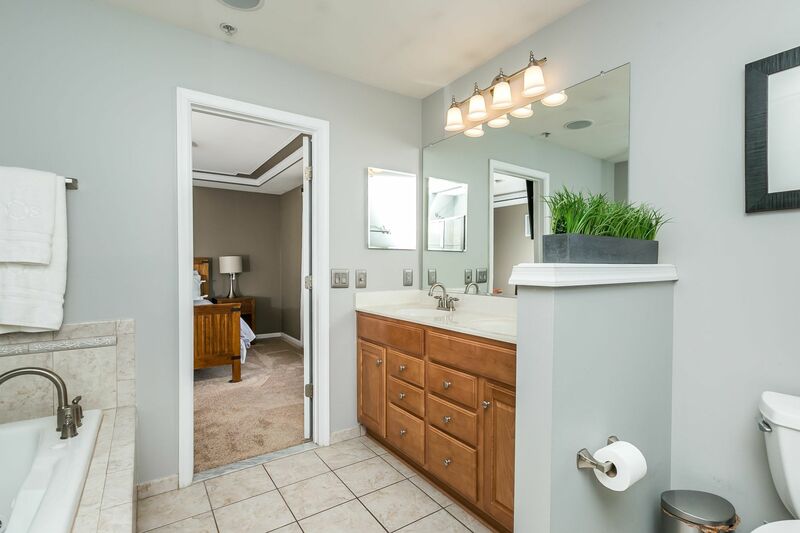 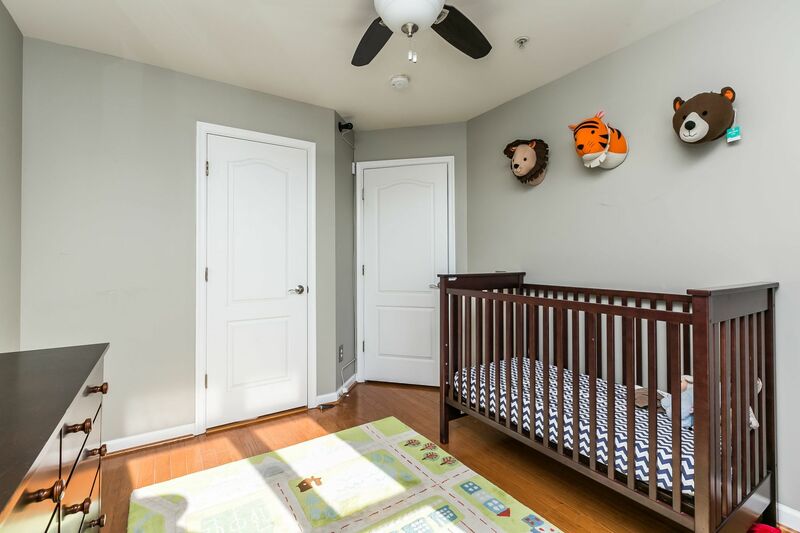 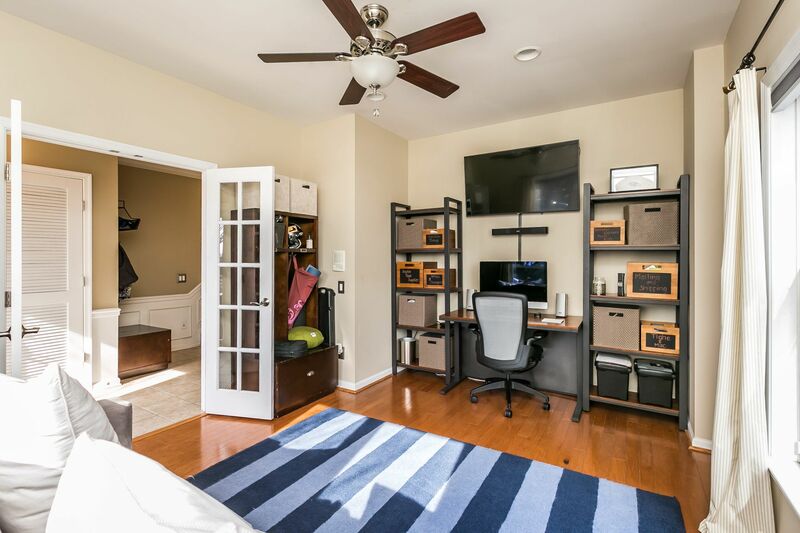 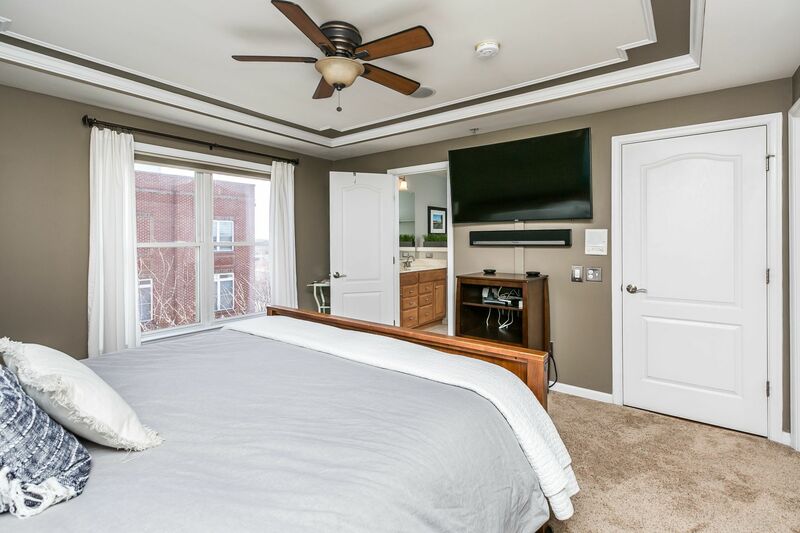 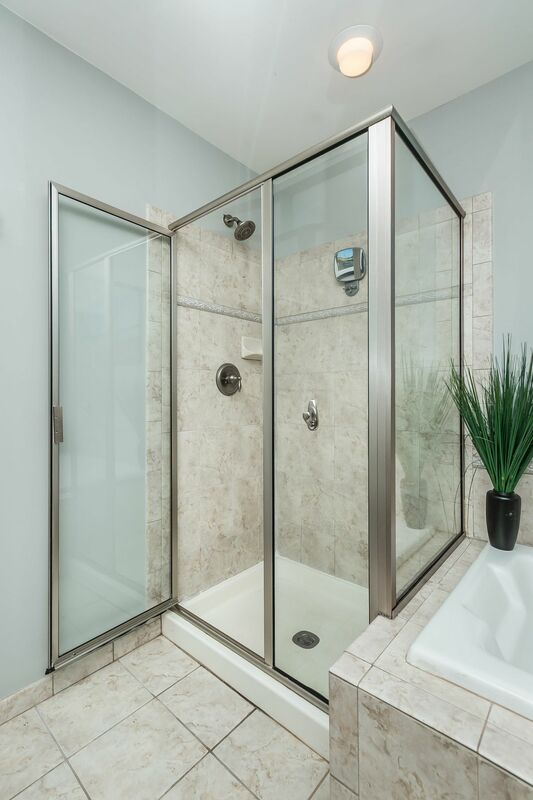 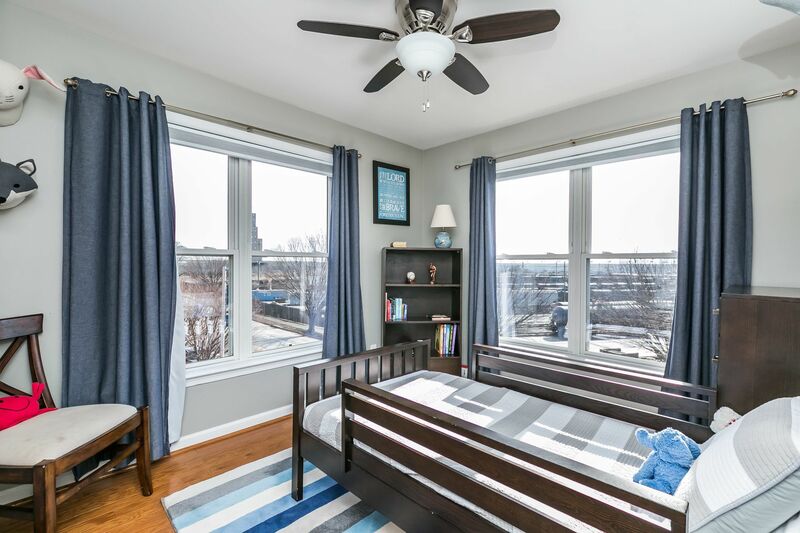 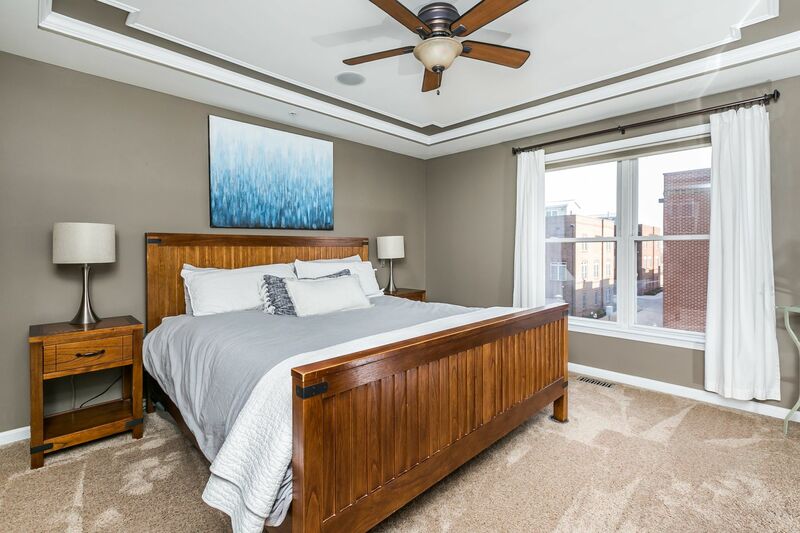 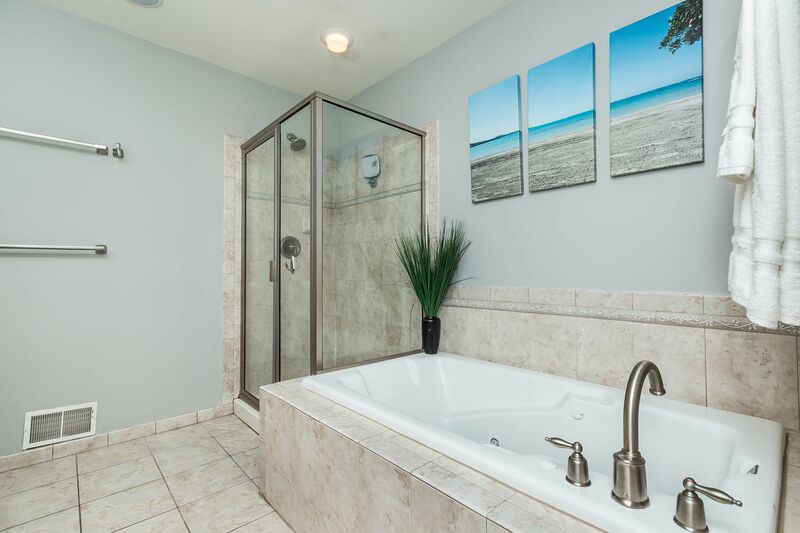 Bedroom level includes an over-sized master suite with massive walk-in closet and private bath, as well as 2 additional bedrooms and full bath. 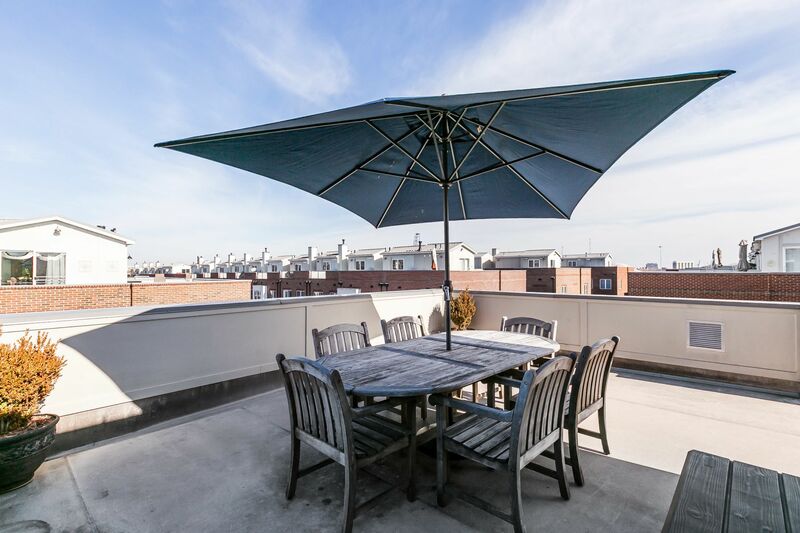 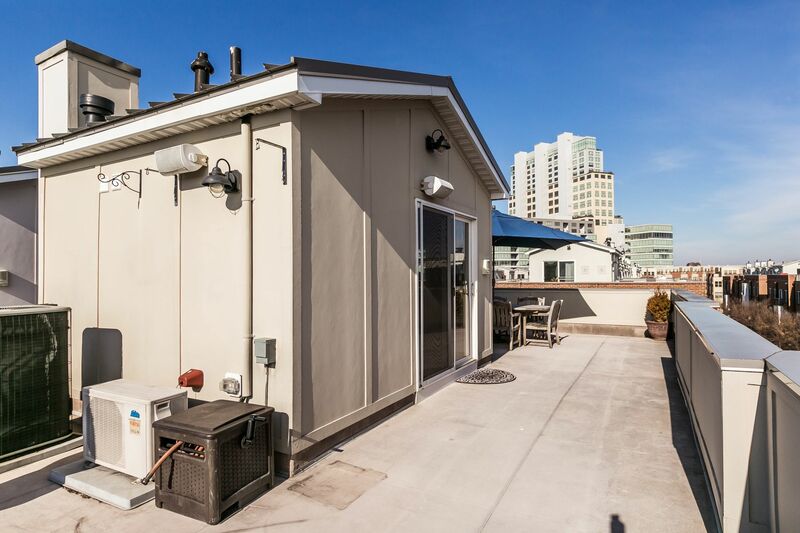 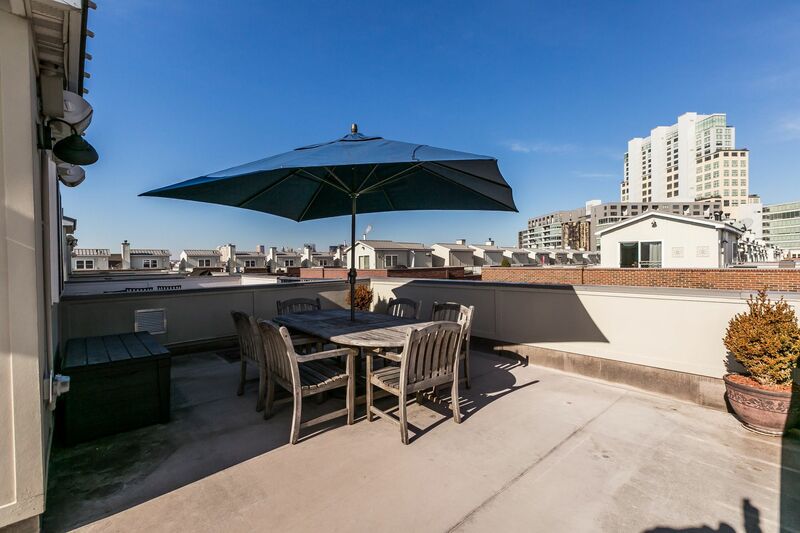 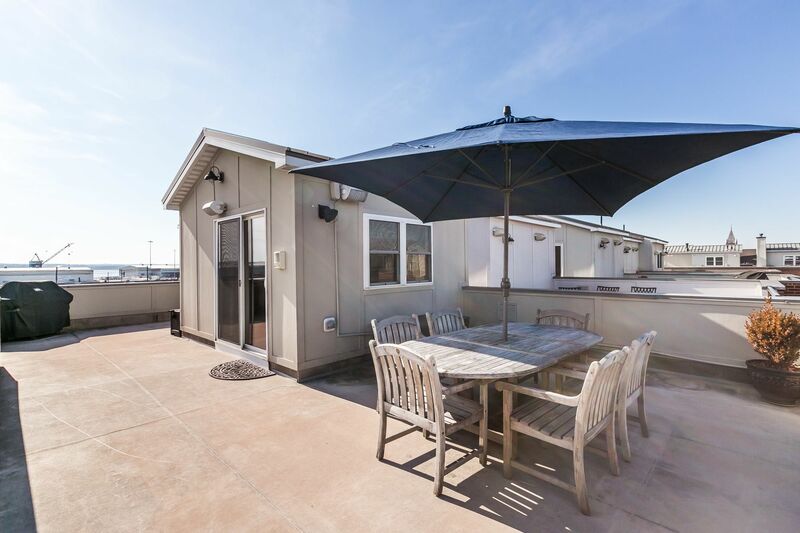 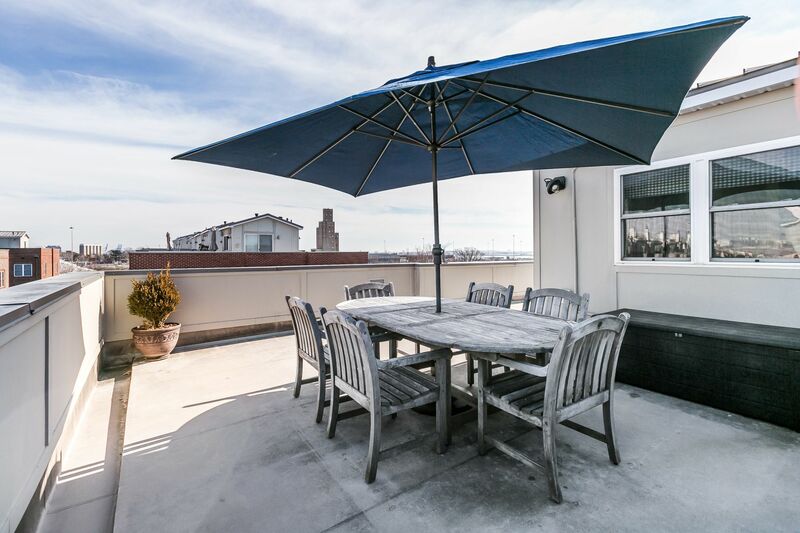 Wet bar leads out to a spacious roof deck with both water and city views perfect for entertaining. 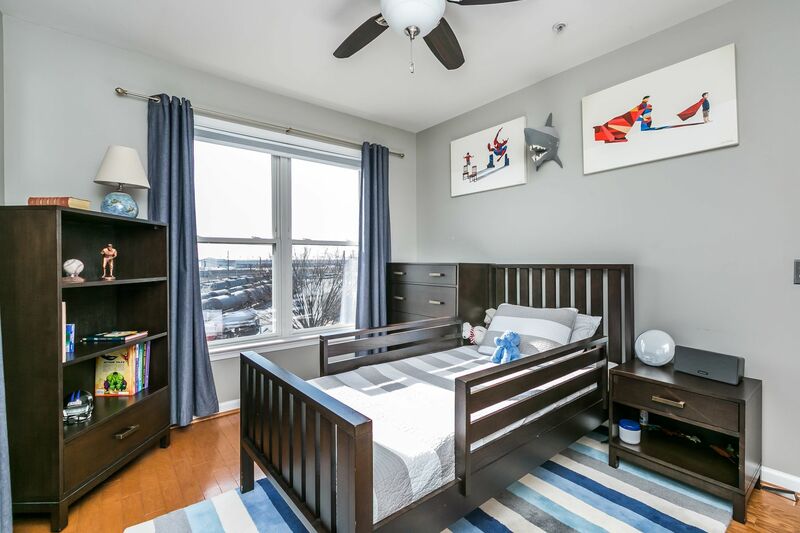 HOA includes snow removal, grounds maintenance and access to community green space.